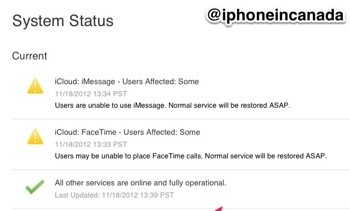 You’re not going crazy–iMessage and FaceTime is currently down for the count. 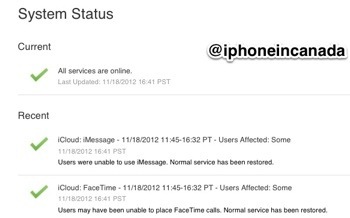 Apple’s iCloud status page was recently updated to reflect the outage, even though it the outage has affected users for the past 2-3 hours. Expect Apple to fix this shortly. iMessage was previously down a couple times in late October. Apple needs to fix these outages for good. Is iMessage working for you? Update: Here’s a tip on how to force send an iMessage as a text message. iMessage is still down. 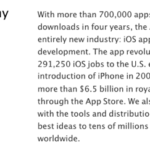 Apple’s iOS App Economy Drives Almost 300K Jobs in the U.S.